At Standard Enterprises, Inc., we take great pride in providing excellent customer service to our business partners as well as our residents. 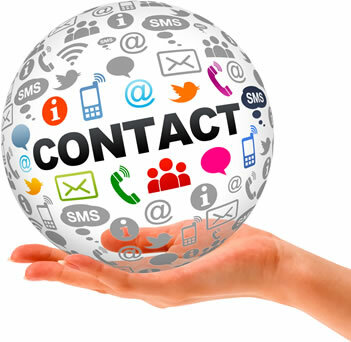 If you have a question or comment about working with us, please complete the contact form and a member of our staff will respond to you as quickly as possible. For more information about Standard Enterprises, Inc. and the services we offer, please complete the	form	on this page.